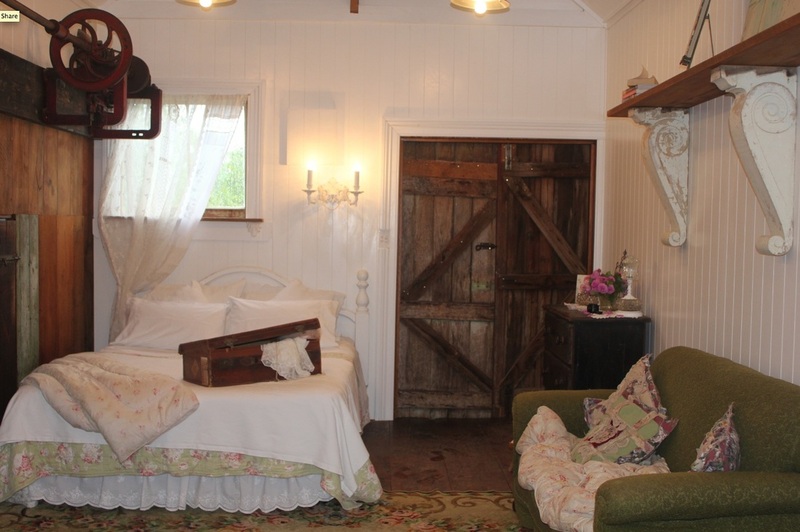 Not far from the little town of bohemian Puhoi, down a winding country lane and onto a private farm, stand our converted 140 year old kauri barns set amongst lush green gardens. 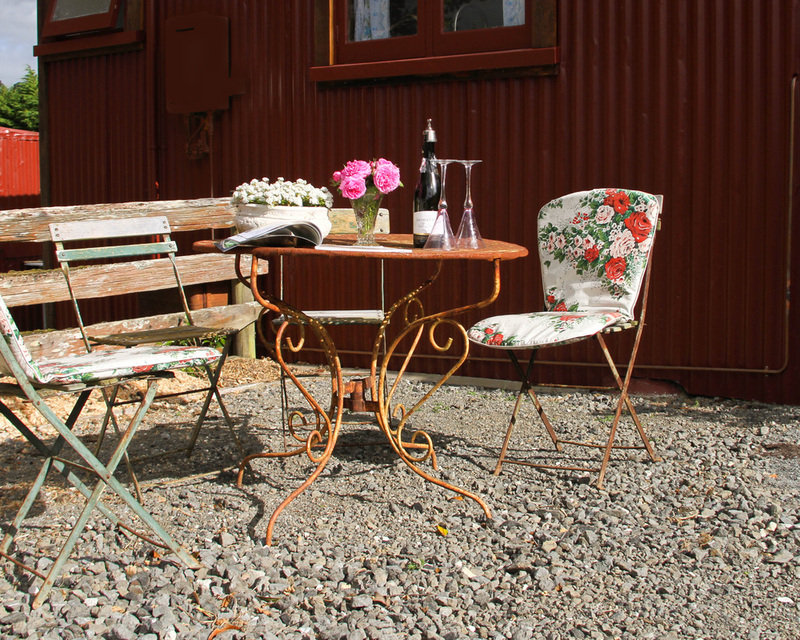 The Boutique Barn accommodation is the most perfect location for a romantic country escape and just a forty-five minute drive from Auckland City. 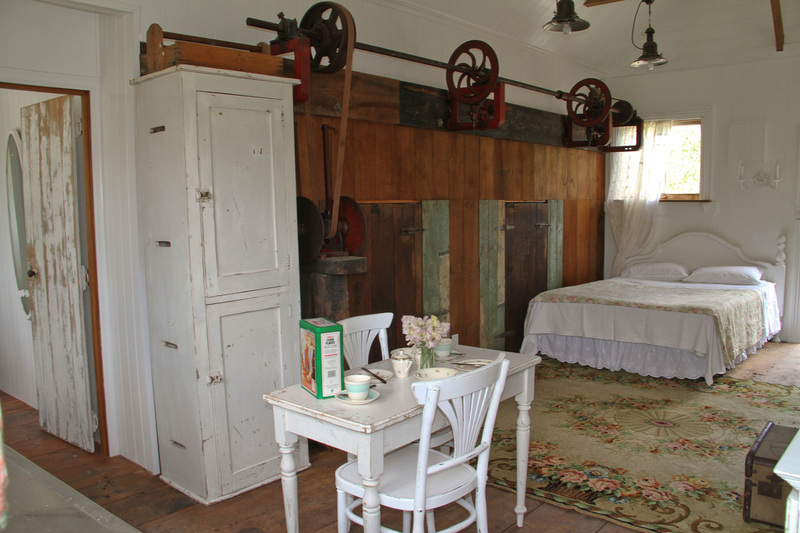 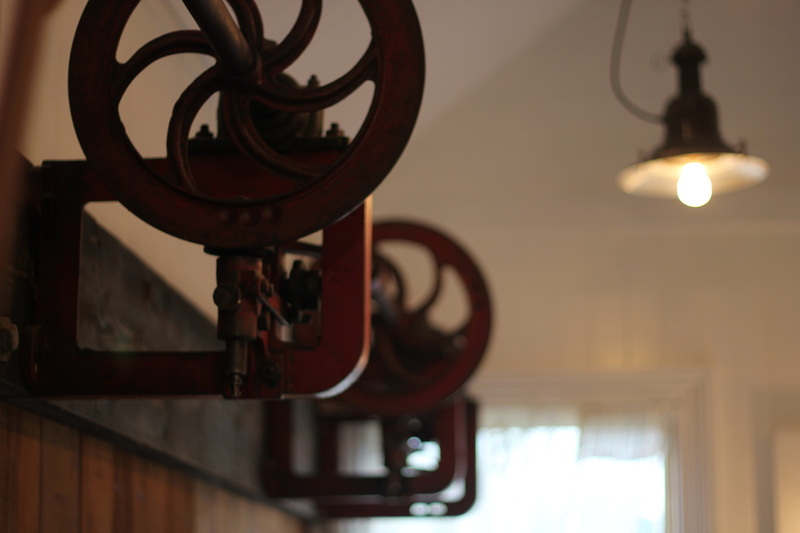 Reminiscent of it’s old sheep shearing days the barns original features have been retained in beautiful contrast to the rest of the interiors - clean, fresh and finished with an elegant touch. 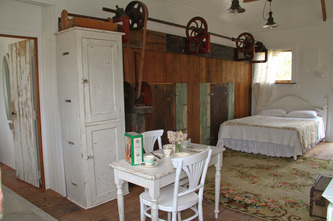 The accommodation boasts an airy open plan living area with a queen sized bed, kitchenette and separate shower room. 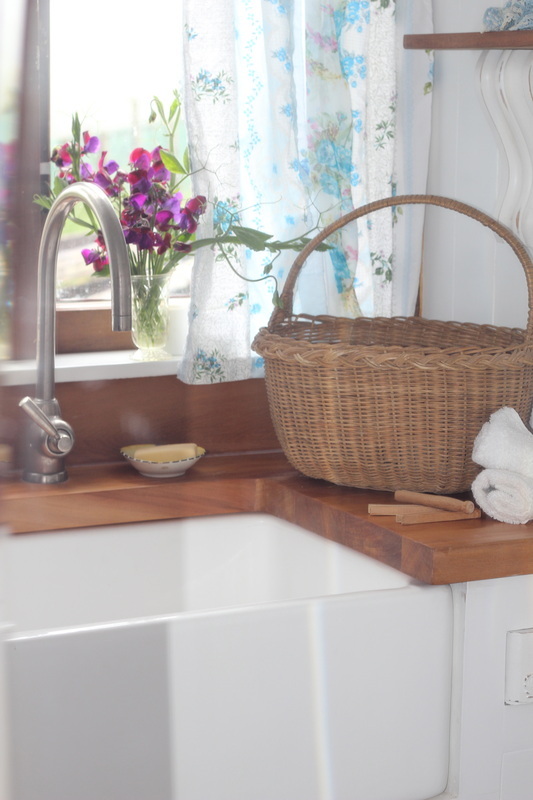 Modern facilities have been installed throughout including gas hot water, Miele oven, heat pump, microwave, Sky TV and a stereo with audio input cable for your convenience. 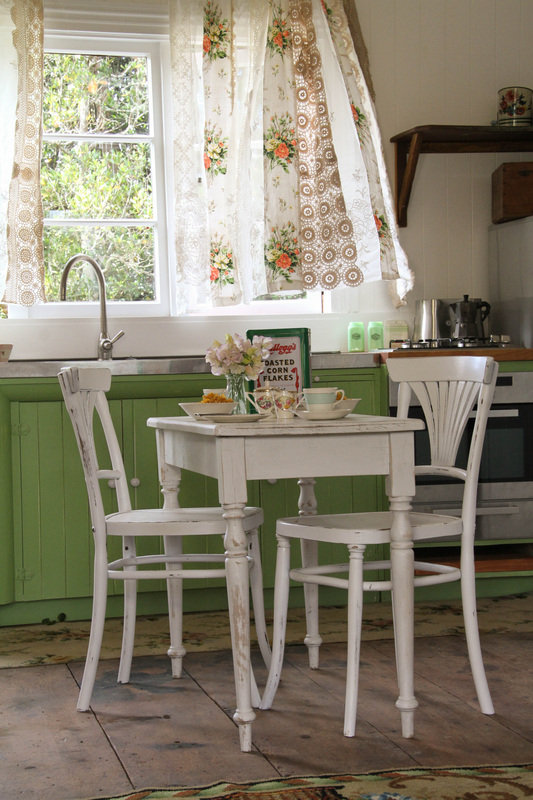 In the kitchen you’ll find basic pantry items, fresh eggs from our chooks and the fridge stocked with local Puhoi farm milk. 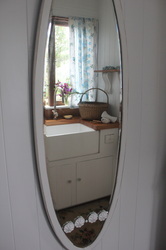 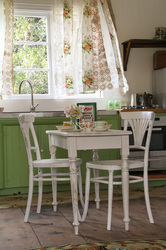 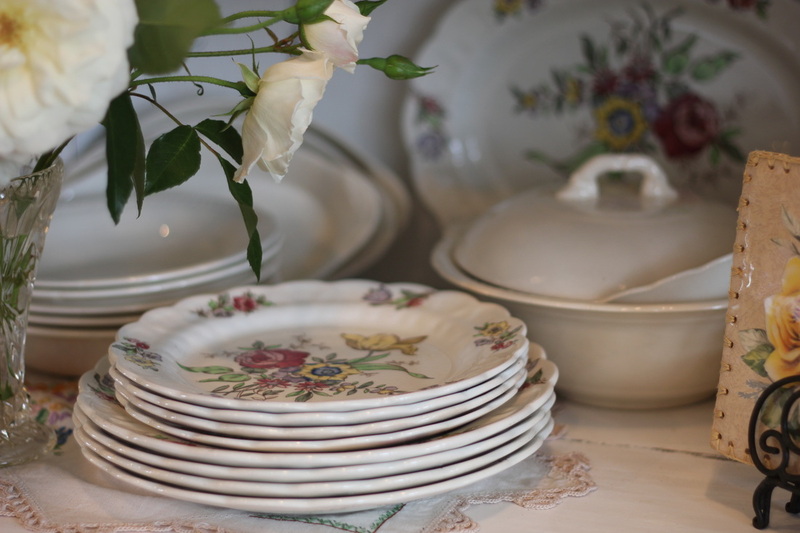 The barn is set for self-catering so look in the cupboards and you’ll find all the pots, pans and cutlery you’ll need. Also, if the weather’s fine, you can enjoy the use of the large gas BBQ in the beautiful private courtyard of the Boutique Barn, complete with a towering old oak tree and intimate outdoor seating area overlooking Upper Waiwera Valley. 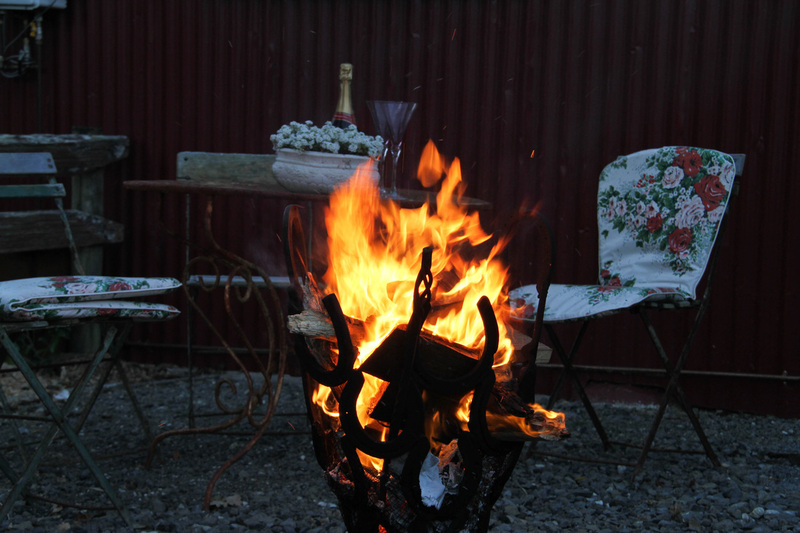 As night falls, grab a blanket to cuddle under and look to the stars whilst you throw a few logs on the outdoor fire. 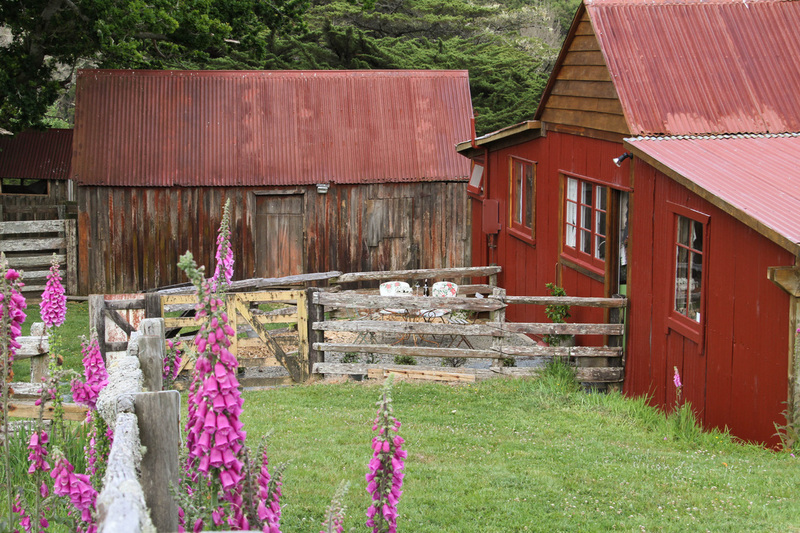 At only a short distance from stunning east coast beaches, World famous Puhoi Pub, Puhoi Valley Cheese, Waiwera Thermal Resort, and neighbouring towns of Matakana and Warkworth, everything you need for a magical get away is right here. 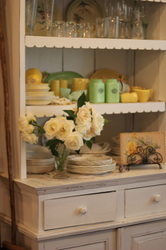 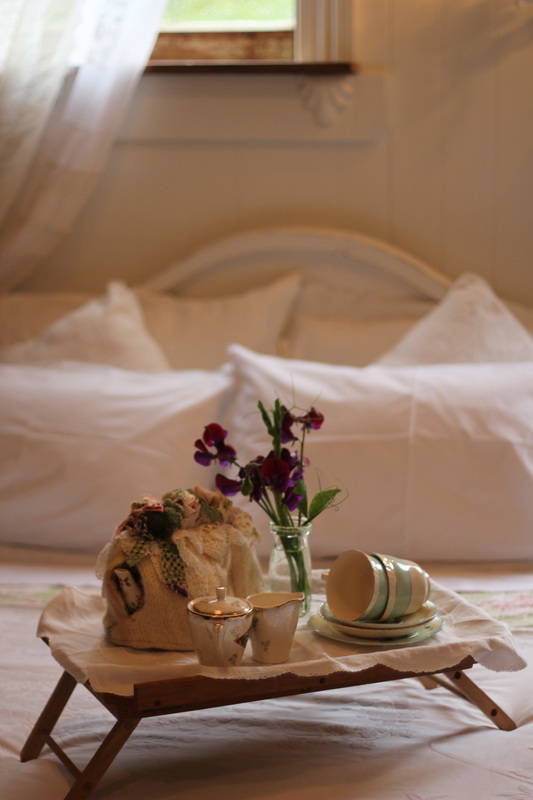 Just pack your overnight bag, some tasty treats and what ever else your heart desires and escape to the Boutique Barn.